Dr. Tamara Kornelsen offers the best in chiropractic care for Penticton and Rock Creek residents. On behalf of my talented and kind staff, I would like to welcome you to the Dr. Tamara Kornelsen website. As long as our practice has been open, we have been helping patients ease injuries, pain, and more with our chiropractic techniques, which include Diversified and Applied Kinesiology. These techniques encompass a variety of different strategies to make your chiropractic experience effective for your specific needs. When you are looking for a Penticton chiropractor office that caters to their patients, I believe that the talented Dr. Tamara Kornelsen team can help make both those new to chiropractic and those who have been going for a while feel right at home. We provide a well-rounded approach to your chiropractic care. After an initial consultation with myself, Dr. Tamara Kornelsen, you will receive a customized plan for treatment for your specific health interests and concerns, as well as your lifestyle. From athletes to everyday businessmen, chiropractic care at Dr. Tamara Kornelsen can help you maintain great health and vitality. 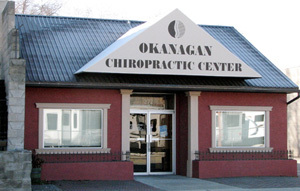 In additional to our location in Penticton, feel free to also check out our Rock Creek Chiropractic Office as well. To learn more about our Penticton chiropractic service, please contact us through email or by phone at (250) 492-7667. 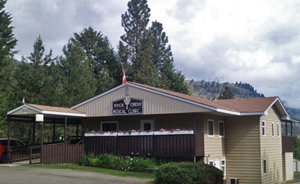 Serving the communities of Penticton & Rock Creek with chiropractic since 1999.